MAMMOTH HOT SPRINGS, WY – At 8 a.m. Saturday, December 15, select roads in Yellowstone National Park will open to the public for motorized oversnow travel. Winter is here! Visitors will be able to travel the park’s interior roads on commercially-guided snowmobiles and snowcoaches from the West and South Entrances. Visitors who have proper permits can also participate in the non-commercially guided snowmobile trips. Travel between the North Entrance and Swan Lake Flat will be limited to commercially-guided snowcoaches. This section will remain closed to visitor snowmobile use until more snow accumulates on the road. Plan accordingly and stay informed. Travel from the park’s East Entrance over Sylvan Pass is scheduled to begin Friday, December 22, weather dependent. The road from the park’s North Entrance at Gardiner, Montana, through Mammoth Hot Springs to Cooke City, Montana, is open to wheeled vehicle travel all year. Are you planning a winter trip to the park? Weather is extremely unpredictable and road closures or delays can occur with little or no warning. Please come prepared. Carry personal emergency survival equipment and dress appropriately for outside activities in extremely cold weather. Additionally, warming huts at Canyon, Fishing Bridge, Indian Creek, Madison, Mammoth Hot Springs, Old Faithful, and West Thumb provide shelter. Some huts are staffed during business hours. Food, restrooms, and water are available at some huts. All warming huts, except Mammoth Hot Springs, will open on December 15. Mammoth Hot Springs will open on December 16. 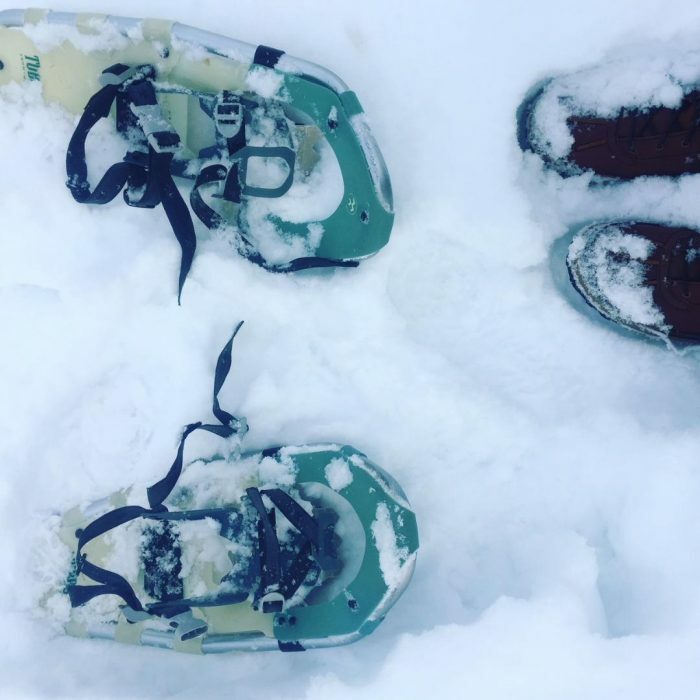 In addition to unique winter travel opportunities, Yellowstone also offers a variety of activities such as ranger-led programs, cross country skiing, and snowshoeing.